Sahara's Upstream division is one of Africa's leading independent E & P players with a diverse portfolio of nine (9) oil and gas assets in prolific basins across Africa. Asharami Energy Limited. And Sahara Energy Field Holdings UK Limited are the entities at the forefront of our upstream operations. These assets are at various stages of development ranging from exploratory fields to mature producing fields with huge potential for positive returns. The company currently has a capacity to produce at least 10,000 bopd with plans to boost production to at least 100,000 bopd over the next five (5) years. 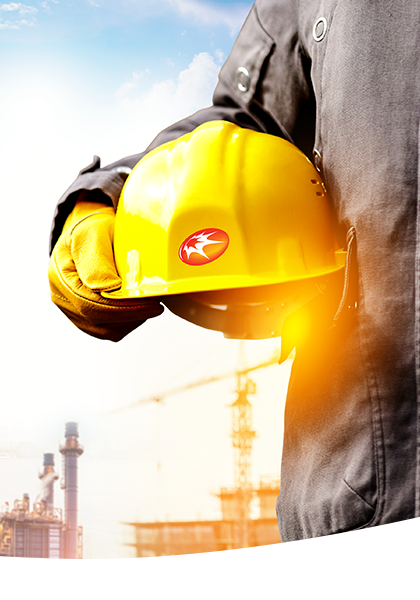 Our vision is to “Become the pre-eminent exploration & production company operating in Sub-Saharan Africa”. Our E &P activities are driven by an unflinching commitment to safety and environmental sustainability. We have an expanding upstream presence which continues to grow through strategic acquisitions. The business focuses on acquisitions in Sub-Saharan Africa by taking advantage of the existing windows of opportunity to build a portfolio of assets that are ultimately developed for optimized performance. 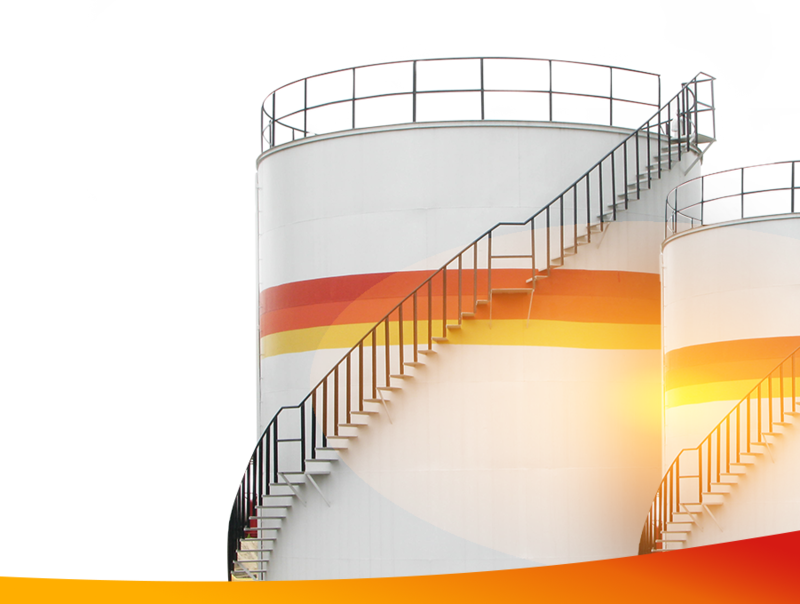 Sahara is Africa's leading crude oil and products trading business. The business is fully diversified in terms of regions and products, trading with at least eighty (80) counterparties and with offices in Europe, Asia and Africa. In recent times, the company has traded an average of 80 million barrels of crude and 4 million MT of refined products annually through strategic partnerships and investments. Sahara is currently on target to achieve trade volumes of at least one million (1,000,000) bopd. Sahara trades with a high diverse group of international players, with its key client base being national oil companies, refineries and other major players in the energy industry in over twenty (20) countries across four (4) continents. Sahara is a key shareholder in some African refineries, some of which include; Societe Ivorienne de Raffinage (SIR), Societe Africaine de Raffinage (SAR) refinery to mention a few, facilitating the refining of its own crude oil in order to capture the full value of the product transformation. With over 20 years of experience, Sahara downstream expertise covers product procurement, bulk sales and distribution of petroleum products across the globe. The business has storage terminals across Africa, the Middle East and Europe with a combined capacity in excess of 300million liters for a range of refined petroleum products. Recently, the Group expanded operations in Eastern Africa with a focus to enhance availability of refined products around the region. 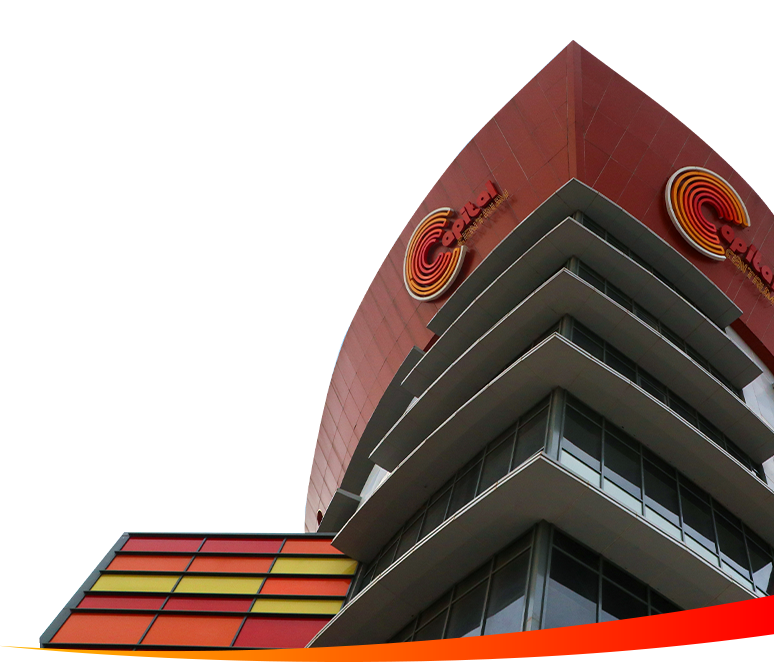 Sahara currently owns and operates a number of retail stations across West Africa. Sahara has an additional capacity of 180 million litres of bulk storage in Antwerp and Malta. SPG is the largest privately owned vertically integrated power company in Sub-Saharan Africa, with plans to expand its generation capacity to exceed 5,000MW by 2023. Our portfolio includes Egbin Power Plc (the largest thermal power plant in Sub Saharan Africa ex. South Africa), Afam, Eleme, Trans Amadi and Omoku Plants. SPG successfully acquired majority shareholding stakes in two (2) of the Power Holding Company of Nigeria( PHCN) assets under the privatization initiative of the Nigerian Government, namely Egbin Power Plc (the largest privately owned power generation plant in Sub Saharan Africa)and Ikeja Electric Plc (one of the largest power distribution companies in Sub Saharan Africa). In addition, SPG also acquired a 70% stake in First Independent Power Limited (FIPL). This acquisition reinforced the quest of SPG to enhance its competitive advantage in the sector, whilst looking to deliver world-class power solutions through investments across Africa. Sahara continuously develops transformative projects via the infrastructure arm of its business. Through SIVC Development Limited (SIVC) and Centrum Properties Limited (CPL), the facilities management arm of our infrastructure service provider, Sahara Group has investments in projects that are designed to address the sort of infrastructural deficits that blight socio- economic development in Africa. 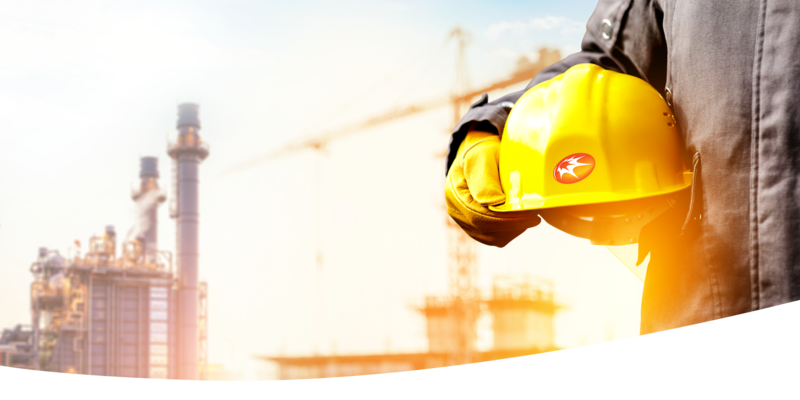 SIVC established in 2013, is developing sustainable energy infrastructure to meet the needs of the Sub Saharan region through infrastructure projects in Oil and Gas, Utility Concessions, Industrial Parks, Real Estate, Hospitality, Agriculture, Healthcare and specialty Government-backed projects. From a consolidated standpoint, the upstream businesses have demonstrated a solid track record of operational delivery, converting 2C resources to 2P reserves. Our team comprises highly experienced asset managers and experts with many years of industry experience managing various projects around the world. 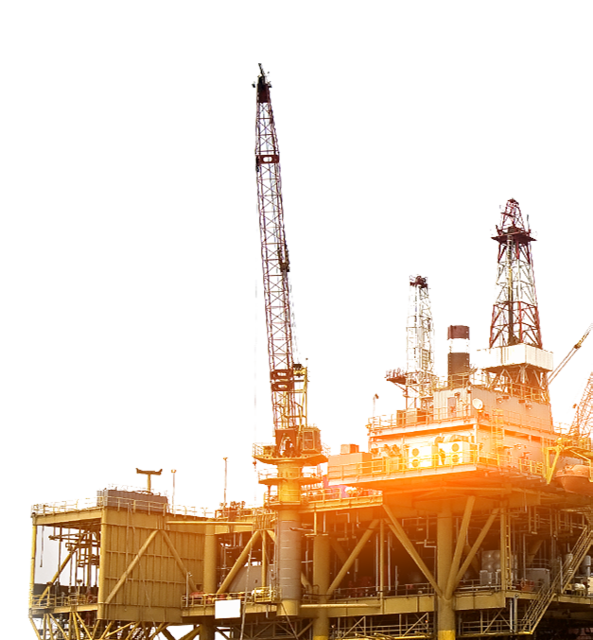 Optimize exploration and production asset portfolio to ensure operational and financial efficiency. Work responsibly via sustainable community partnerships and operating at the highest safety standards. Asharami Energy Limited (“AEL”) has made huge investments in three prolific onshore assets in Nigeria (see table below) and the company has a strategy to deliver long term sustainable growth. 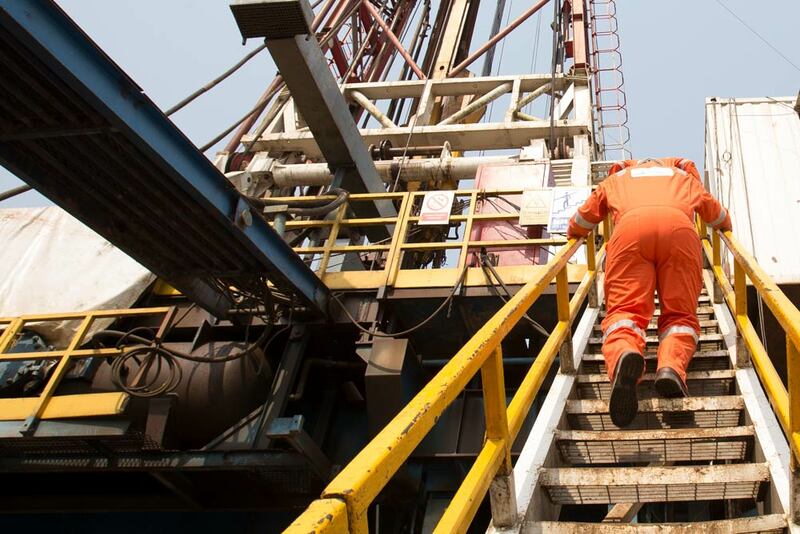 AEL has a diversified portfolio of onshore assets across the exploration, development and production stages with a large acreage located within a prolific and proven oil basin in Nigeria. For more information, please visit: www.asharami-energy.com. Sahara Energy Fields Holdings (“SEFH”) UK Ltd manages the rest of the group’s onshore and offshore upstream interests across Africa. Since starting operations in 2004, SEFH has grown its asset portfolio, strengthening its footprints in a number of West African countries while exploring prospects in North Africa. 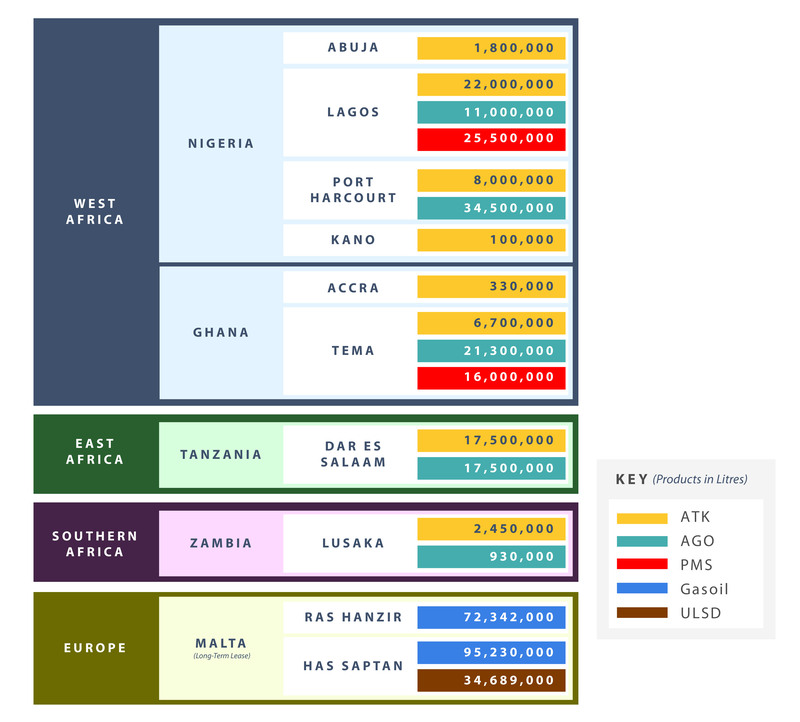 SEFH now participates with equity interests in several oil and gas assets (see table below) in Africa, some of which it also operates. 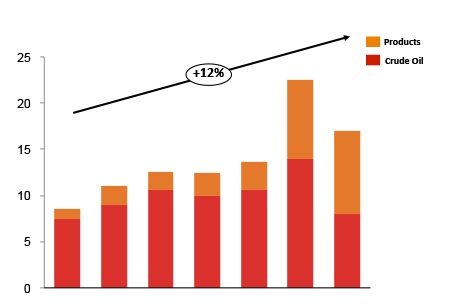 The business continues to evaluate new opportunities across Africa to fuel the growth of its upstream portfolio. Sahara’s global trading hub adds value by identifying opportunities in commodity trading and deploying bespoke strategies to reconcile gaps between supply and demand through logistics, storage and processing. Our team of brilliant traders around the globe leverage on local knowledge thus providing logistical expertise to meet our customers’ requirements. The business has a superior track record of delivering strong performance backed by global financial institutions. The business has a strong risk management framework and the business model initiates physical commodity transactions while securing the margin through appropriate risk management. Sahara, through Sahara Gas Line is a major player in the African gas market with stakes in several LNG & Gas ventures. 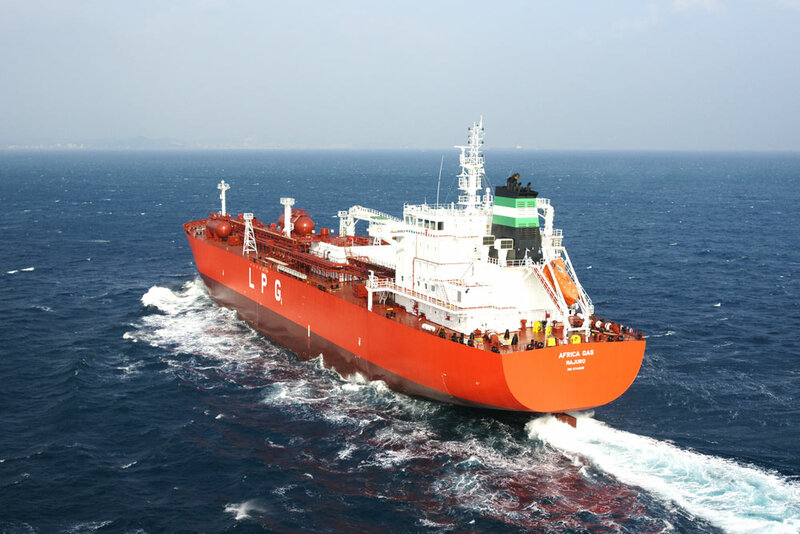 Recently, The West Africa Gas Limited (WAGL), a joint venture company of Nigerian National Petroleum Corporation (NNPC) and Sahara Gas Limited unveiled two 38,000 CBM LPG vessels, MT Africa Gas and MT Sahara Gas worth $101 million in Ulsan, South Korea to ensure stability in the supply of LPG to West Africa. The design and size allows the vessels to berth at virtually any LPG terminal facility globally which in turn enables Sahara to benefit from the increase in intra-regional LPG trade growth. It also allows Sahara to deliver LPG to smaller ports with limited logistics in order to capture the “bulk-break trading margin”. Sahara Gas Line is also very actively involved in the Nigerian Gas Master Plan Project through strategic investment in the West Niger Delta (WND) Central Gas Processing Facilities (CPF) Project. The company also operates an LPG storage, truck loading and bottling depot in Calabar, Nigeria with plans to expand to the facility in the near term. Through its partnership with the Nigerian National Petroleum Cooperation (NNPC) to form West Africa Gad Limited, Sahara also trades NNPC’s equity share of LPG and condensate from Nigeria LNG. 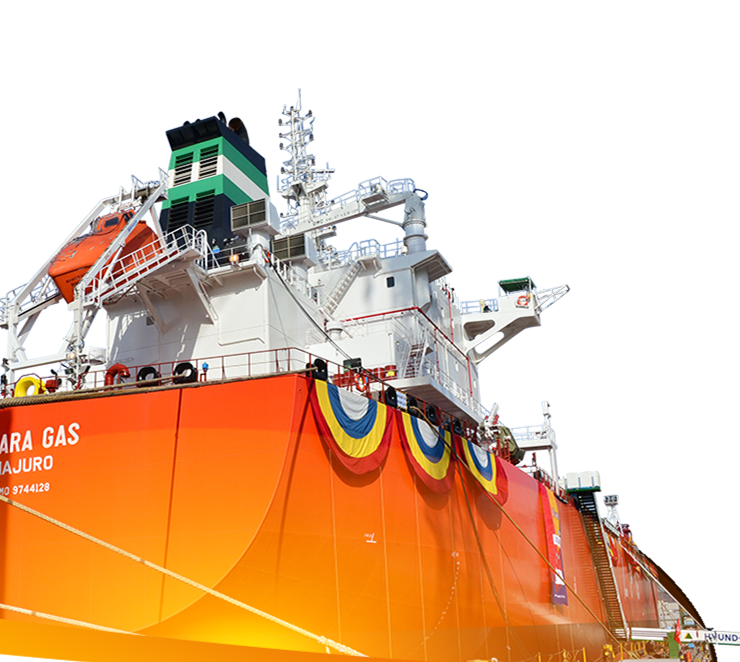 Sahara is the only indigenous company registered with Nigeria LNG Limited for the lifting of spot cargoes. WAGL has also been party to a five (5) year agreement to supply LNG to Ghana via a Floating Storage and Regasification Unit (FSRU). We are equally weighing options for and investment in logistics infrastructure in anticipation of increased supply volumes and growing energy needs in Sub Saharan Africa. Asharami Synergy is a leading player in the downstream sector with operations spanning over two decades. The company emerged from a consolidation of nine Sahara Group companies with interests in Procurement, Storage, and Distribution of white products across Nigeria. Our objective is to be the leading fuel solutions provider by developing an effective and sustainable product supply process driven by the adoption of innovative technology and infrastructure for improved efficiency along the entire supply chain. 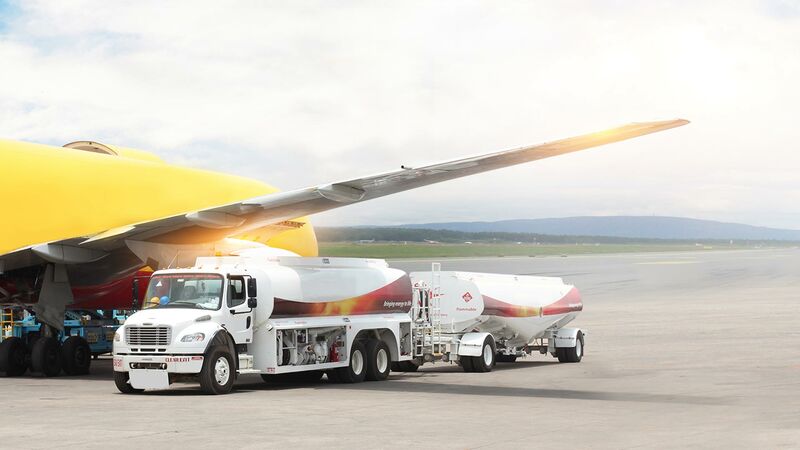 With our reliable supply, logistics and innovative technology, we deliver fuel wherever our customers may need it. Asharami is an efficient fuel solutions provider, with competencies in the downstream oil and gas sector. Our vision is “To be the market leader in logistics and supply chain management in the oil & gas sector, providing efficient fuel solutions across the downstream value chain and beyond.” We are a leading Aviation fuel supplier in West Africa with a fleet of over twenty (20) Bowsers with total capacity of 776,500 liters operating out of Nigeria’s four major airports. We facilitate trade and tourism across Africa by powering leading international and regional airlines with global distinction for safety and quality. Asharami has established a significant presence in the major trading hubs across Nigeria. Asharami Synergy Plc is involved in the sourcing and procurement of petroleum products as well as the provision of importation logistics services to third-parties. As one of Nigeria’s leading petroleum products supplier, Asharami Synergy provides at least 24% of Nigeria’s aviation fuel demand, as well as a significant share of Nigeria’s Premium Motor Spirit (PMS) demand. Asharami Synergy operates over seven (7) bulk storage facilities located strategically across Nigeria, which are ISO-certified for the storage of petroleum products such as Premium Motor Spirit (PMS), Aviation Turbine Kerosene (ATK), and Automotive Gas Oil (AGO). These ensure a steady supply of petroleum products is made available to our customers. Asharami Synergy’s marketing activities include: Bulk product sales, Commercial & Industrial Sales, Retail sales, Door-to-door sales, Lubricant sales and Aviation fuel sales. For more information, please visit: www.asharami-synergy.com. SPG is the largest privately owned vertically integrated power company in Sub-Saharan Africa, with plans to expand its’ generation capacity to exceed 5,000MW by 2023. 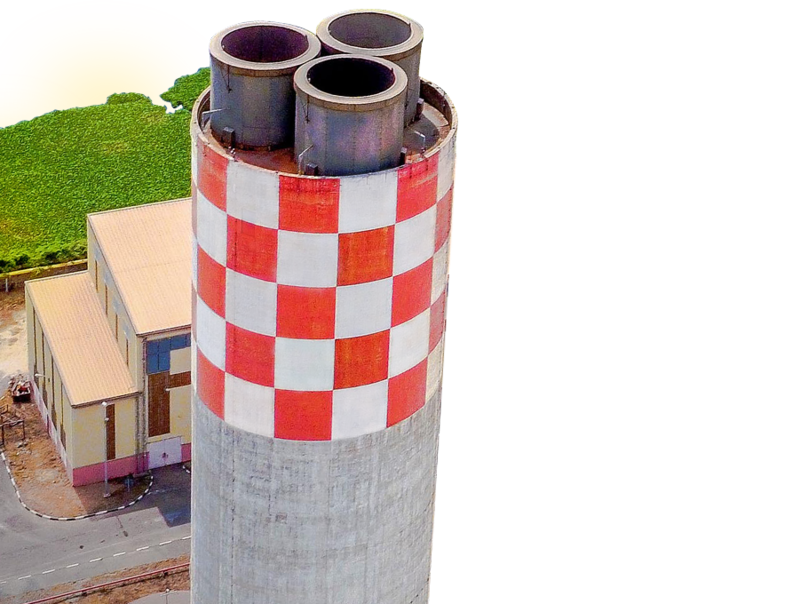 Our portfolio includes Egbin Power Plc - the largest thermal power plant in Sub Saharan Africa ex. South Africa. The Group’s presence in the power sector includes investments in the largest generation and distribution operations in Nigeria. SPG has successfully acquired majority shareholding stakes in two (2) of the Power Holding Company of Nigeria( PHCN) assets under the privatization initiative of the Nigerian Government, namely Egbin Power Plc- the largest PRIVATELY OWNED power generation plant in SSA and Ikeja Electric -the largest PRIVATELY OWNED power distribution company in SSA. 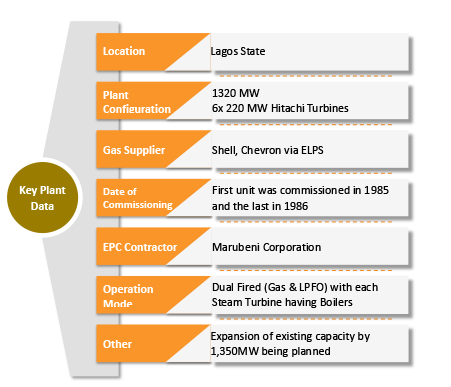 With a 70% stake acquired by Sahara in 2014, the Egbin thermal plant located in Lagos, Nigeria, is able to generate of 1,320MW through 6 x 220 MW Hitachi dual fired (Gas & LPFO) turbines. Egbin Power has braved systemic challenges in the power sector in Nigeria, exceeding its post -privatization targets and currently looking to expand the existing capacity to at least 5000MW in the near future. 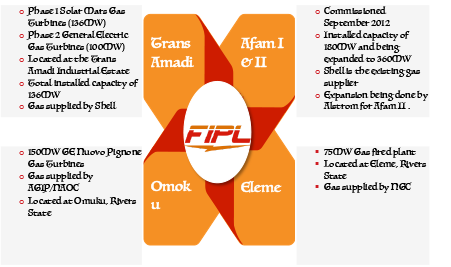 With a 70% stake in FIPL (comprises of four power plants) located in Rivers State, Nigeria, we have a total generation capacity of about 720MW from all the plants. With a 60% stake in IE, we have delivered 3636 GWh of power to at least one million (1,000,000) people across six (6) Business units and fifty five (55) undertaking districts in 2016. Buoyed by a mission to redefine customer experience and be the provider of choice wherever energy is consumed, Ikeja Electric Plc, Nigeria’s largest power distribution company powers lives and businesses with innovation and unwavering drive for excellence. IE is committed to serve with a New Spirit, New Drive and a New Energy. To improve service delivery, IE has the record of being the only power distribution company in Nigeria to distribute electronic energy bills (eBills) via emails and SMSs to its’ customers. IE is the first and the only company in the power sector that has bagged the ISO 9001 & OHSAS18001 International certification, as a mark of commitment to safety, quality management of materials and resources. IE has partnered with the Korean Electric Power Corporation (KEPCO), a global electricity company with an efficiency record maximum downtime period of about four (4) minutes annually, to achieve exceptional service delivery and sustainable power supply. This partnership has positioned IE to effectively drive its commitment to deliver efficient and sustainable power supply through investments in new technology, infrastructure update and human capital development. Sahara through its infrastructure business is currently undertaking several major infrastructure development projects. SIVC established in 2013, is the investment arm of the group to pursue opportunities that arise from the infrastructural deficit in emerging economies in the world, beginning with Africa. Our strategic priority is developing sustainable energy infrastructure to meet the needs of the Sub- Saharan region as we are currently developing and implementing infrastructure projects in Oil and Gas, Utility Concessions, Industrial Parks, Real Estate, Hospitality, Agriculture, Healthcare and specialty Government-backed projects. Egbin Industrial Park: 600 Hectares Industrial and Commercial Park sited within Egbin Power plant, which contributes about 30% of the current natural power generation. Egbin Park offers key advantages such as 24/7 power supply and water transport. The Park comprises of industrial, residential and commercial areas.